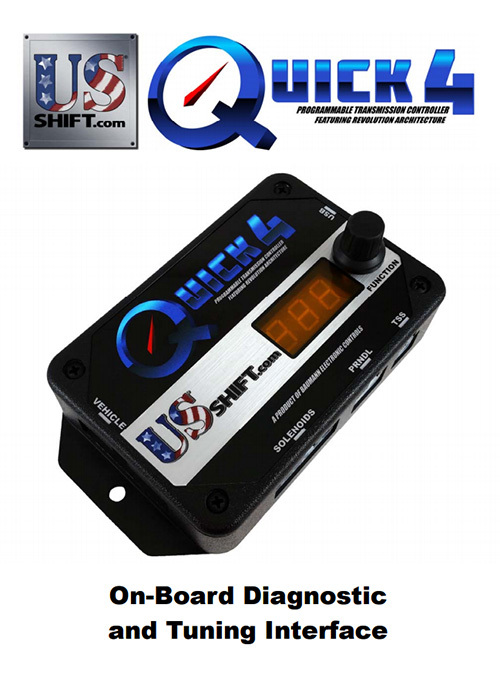 We believe that the more you know about US Shift products, the more you will like them, so we encourage you to download and inspect our manuals and tuning software before you buy our products. 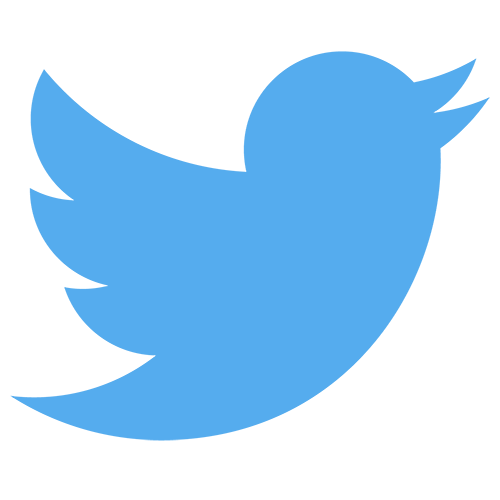 Feel free to contact us with any questions you may have. 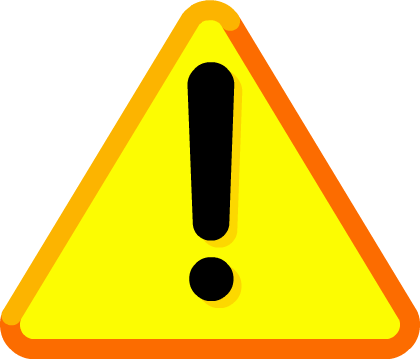 Click on the link to view the manual or right-click and "save target as" to download it. 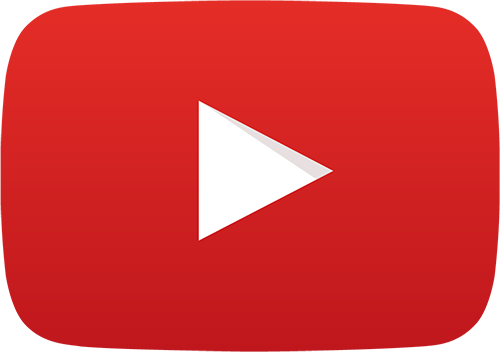 PDF files can be viewed in any browser or Adobe Acrobat. Proper grounding is the most important connection for a Quick 4, Quick 6, or Quick 2 controller. This sheet explains the proper way to ground them. 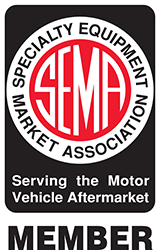 Check out our 2019 SEMA show brochure. 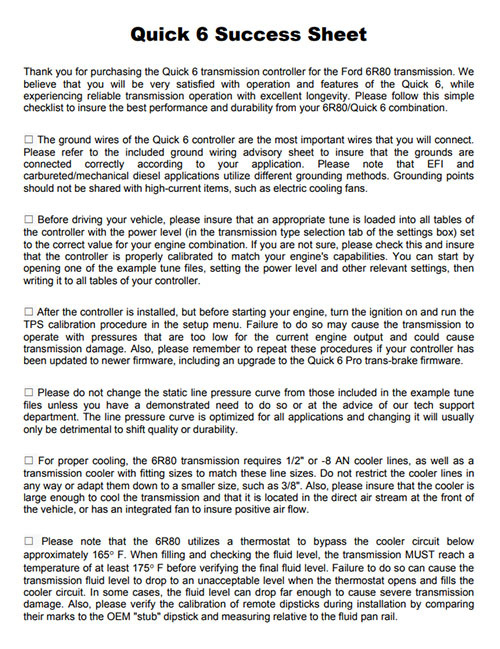 While our installation manuals cover everything you need to know to install the US Shift transmission control system, you may benefit from reading these supplemental instructions about specific vehicles. 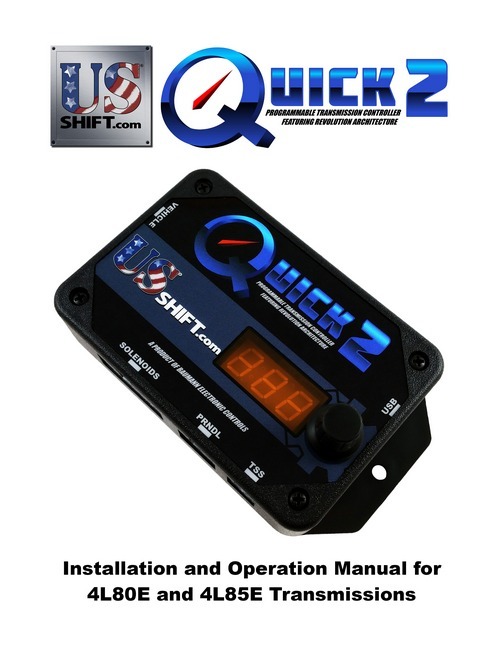 The success sheet is a checklist to follow while installing the Quick 6 which will guide you through the most important steps in addition to the installation manual. 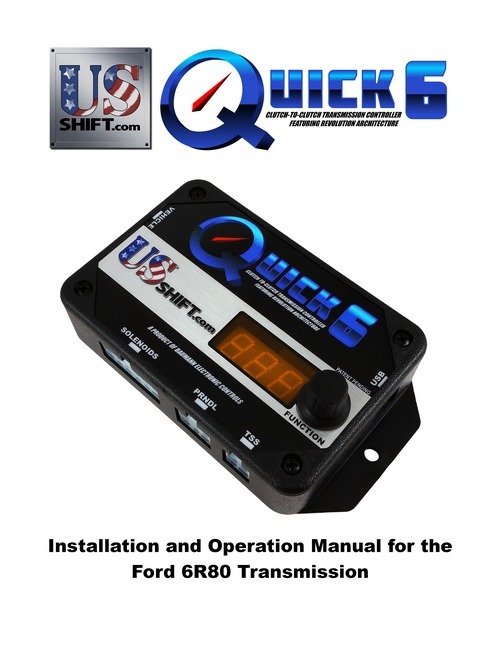 This manual describes the installation, tuning, and operation of the Quick 6 for the Ford 6R80 transmission. This manual describes the installation, tuning, and operation of the Quick 4 for Ford AOD-E, 4R70W, and 4R75 transmissions. This manual describes the installation, tuning, and operation of the Quick 4 for Ford E4OD and 4R100 transmissions. 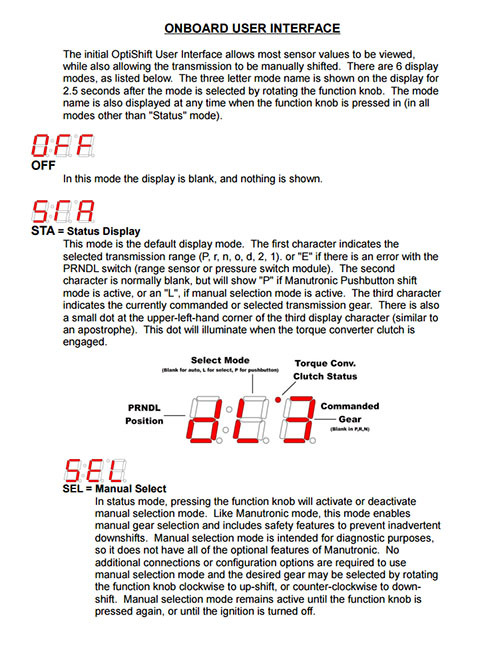 This manual describes the installation, tuning, and operation of the Quick 4 for GM 4L80E and 4L85E transmissions. 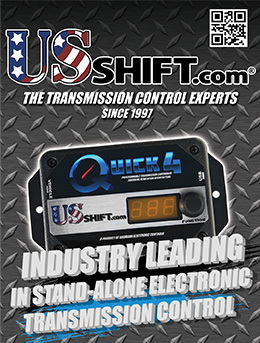 This manual describes the installation, tuning, and operation of the Quick 4 for GM 4L60E, 4L65E, and 4L70E transmissions. 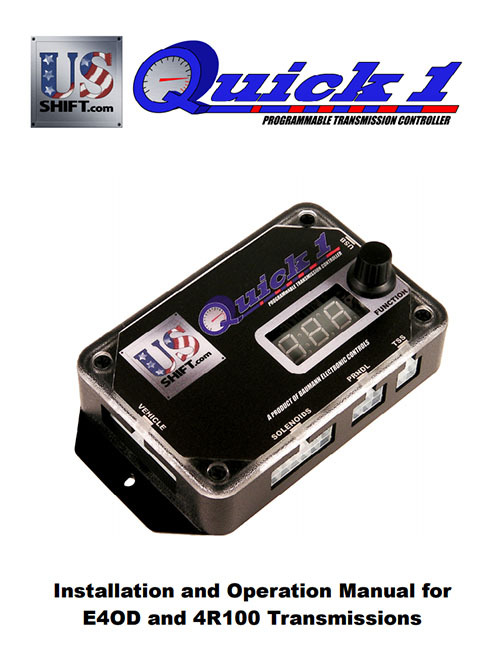 This manual describes the installation, tuning, and operation of the Quick 2 for Ford AOD-E, 4R70W, and 4R75 transmissions. This manual describes the installation, tuning, and operation of the Quick 2 for Ford E4OD and 4R100 transmissions. This manual describes the installation, tuning, and operation of the Quick 2 for GM 4L80E and 4L85E transmissions. 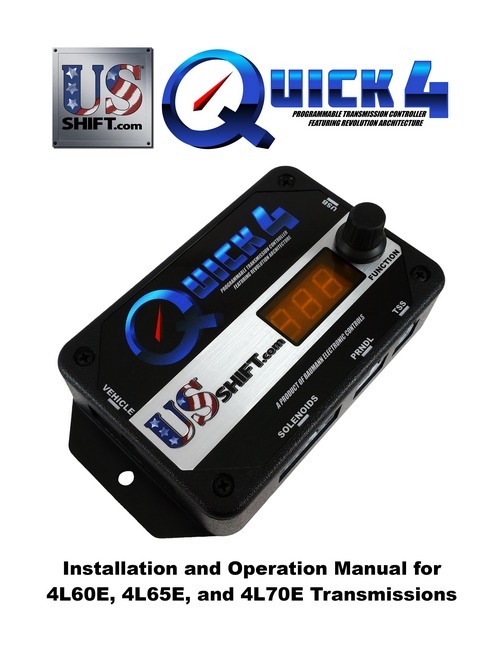 This manual describes the installation, tuning, and operation of the Quick 2 for GM 4L60E, 4L65E, and 4L70E transmissions. 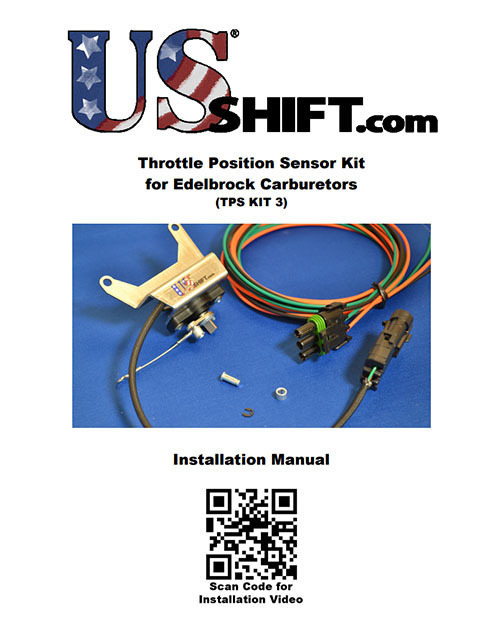 This document provides instructions for installing the US Shift TPS Kit on an Edelbrock carburetor. 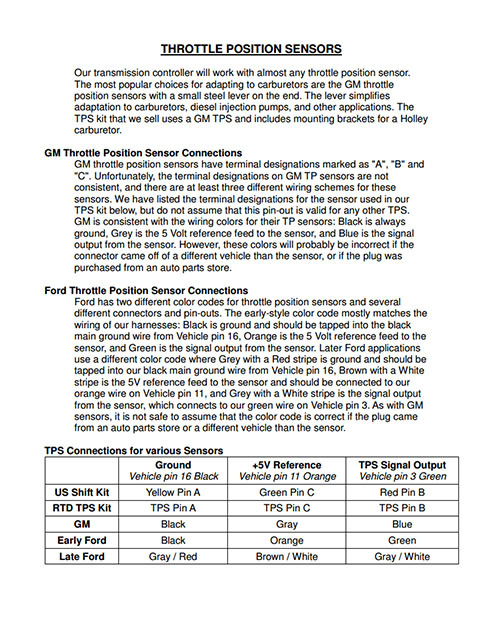 This document provides instructions for connecting a throttle position sensor to our controllers. 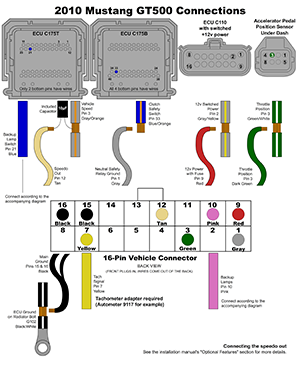 It also describes how to identify and connect the terminals of a throttle position sensor with an unknown connector pin-out. 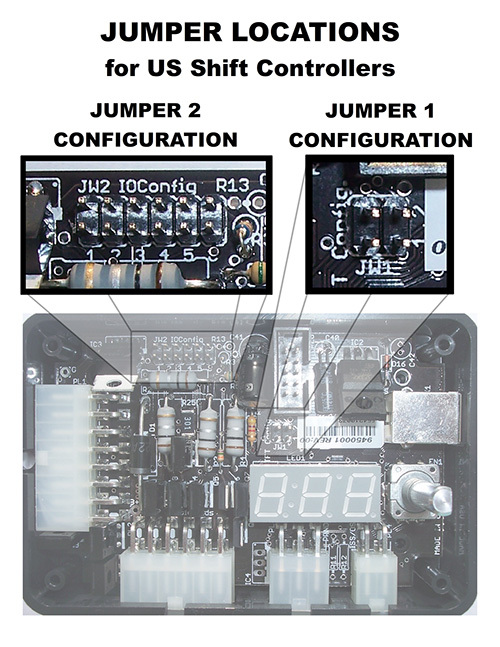 Our controllers contain several configuration jumpers that can be accessed by removing the lid. If you need to make changes to them, use this guide to do so. 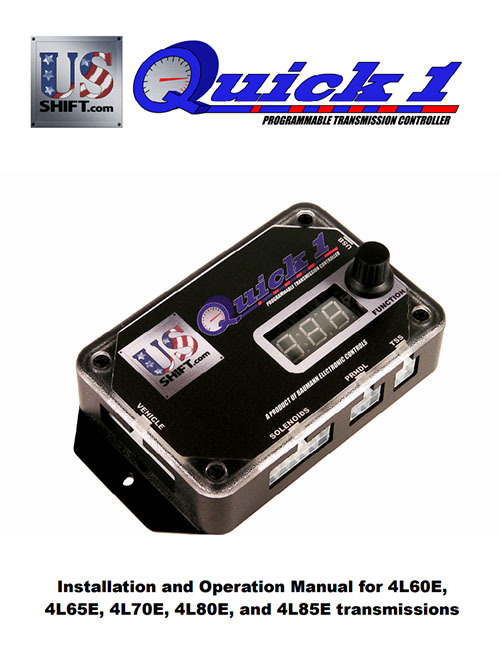 This manual describes the installation, tuning, and operation of the Quick 1 for Ford AOD-E, 4R70W, and 4R75 transmissions. 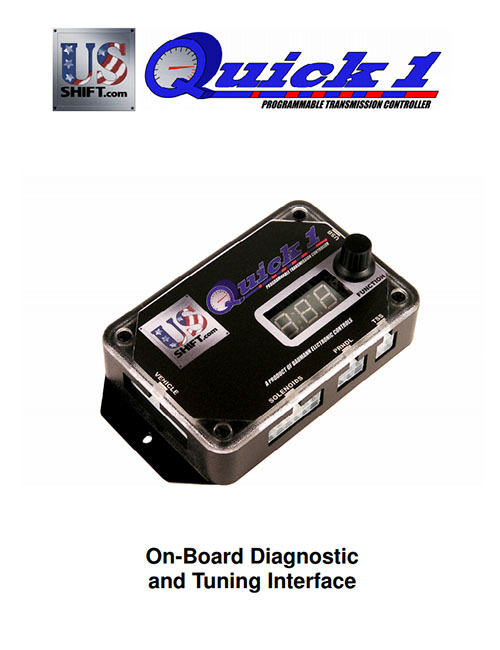 This manual describes the installation, tuning, and operation of the Quick 1 for Ford E4OD and 4R100 transmissions. This manual describes the installation, tuning, and operation of the Quick 4 for GM 4L60E, 4L65E, 4L70E, 4L80E, and 4L85E transmissions. Applies to firmware version 3.0 or higher. Applies to firmware version 2.0.